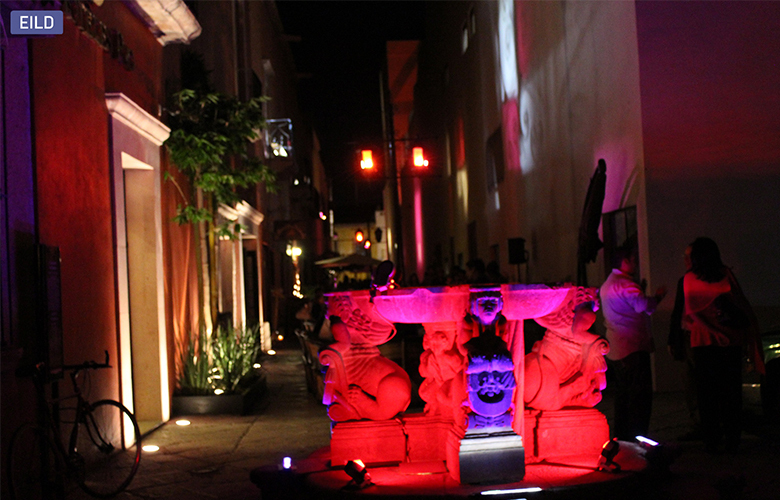 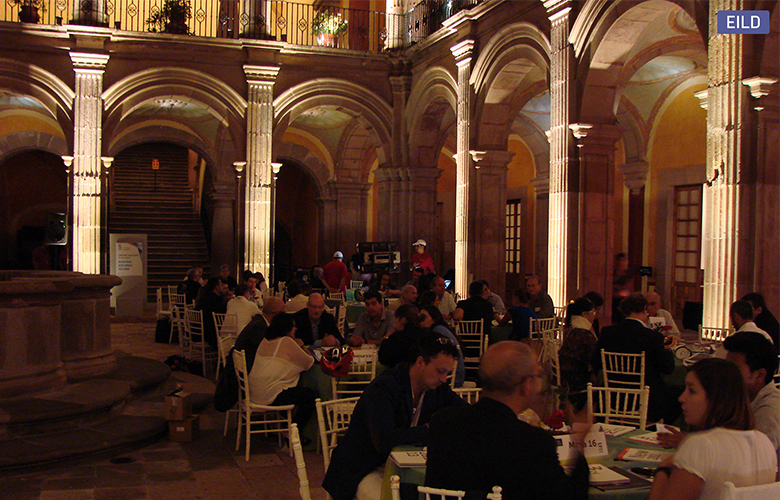 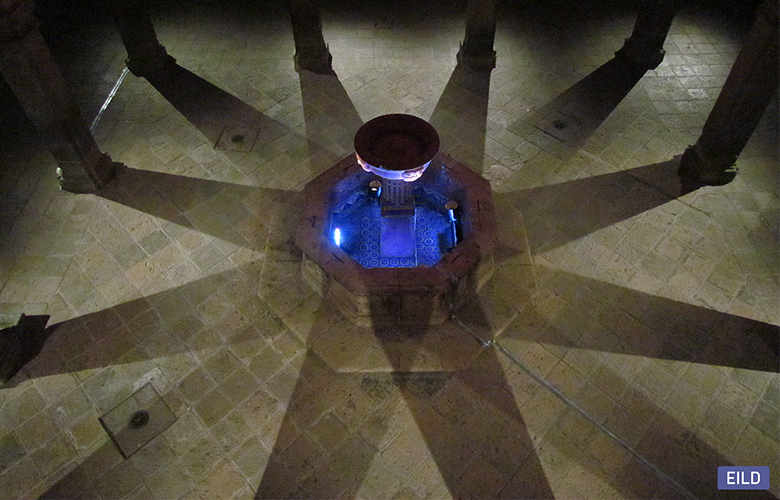 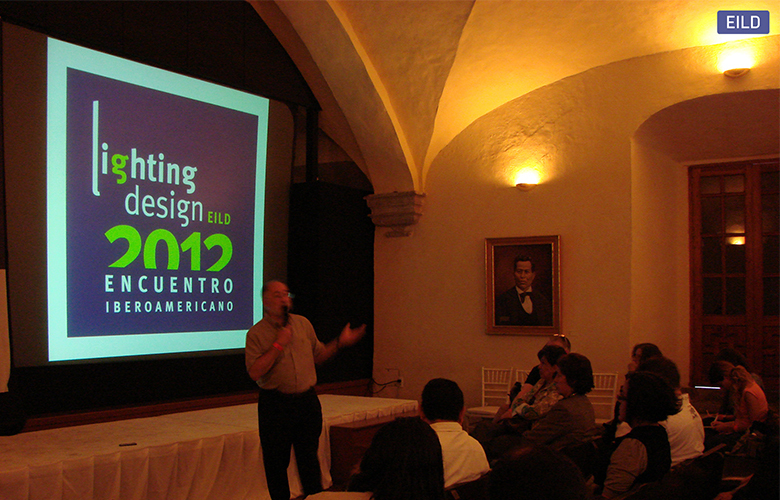 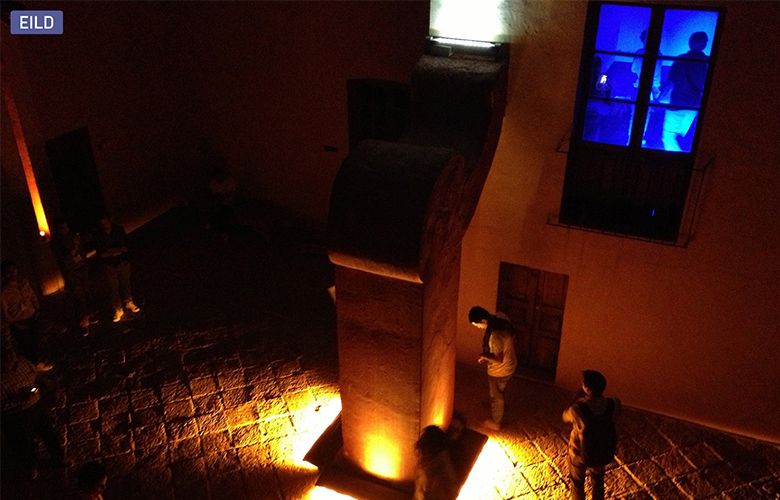 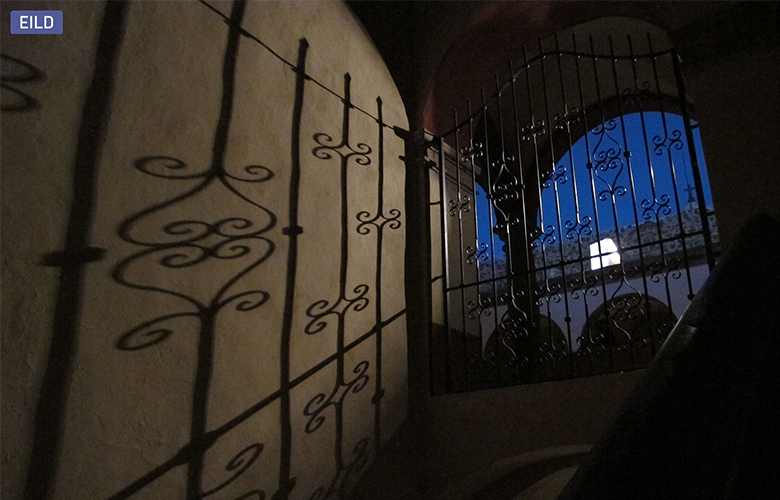 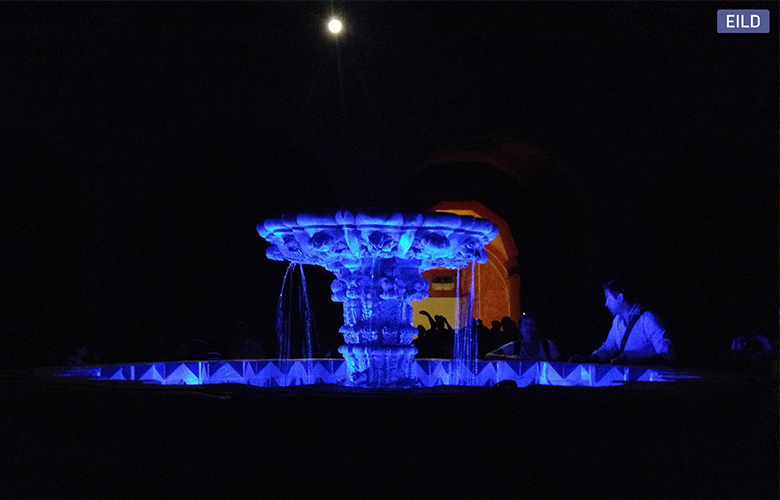 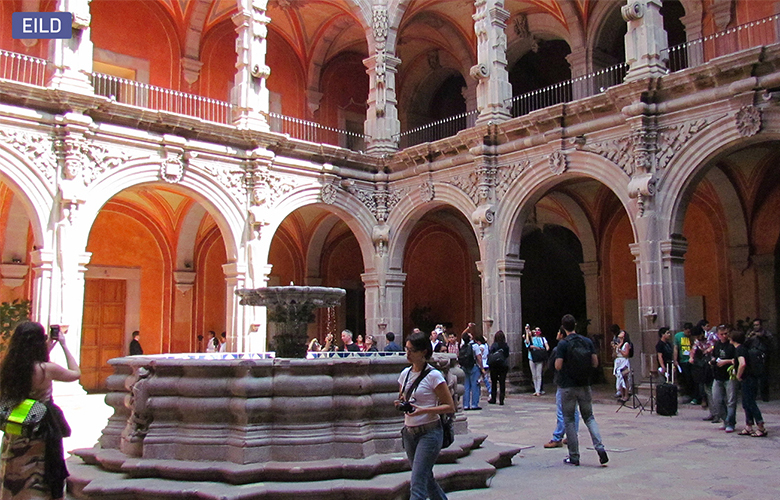 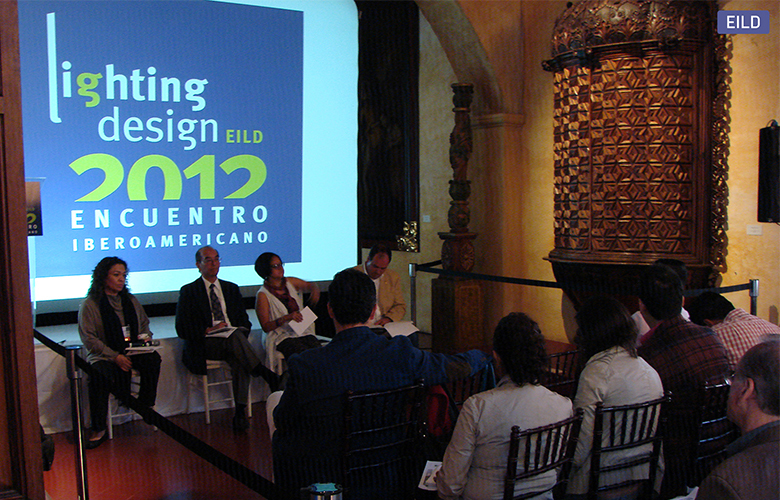 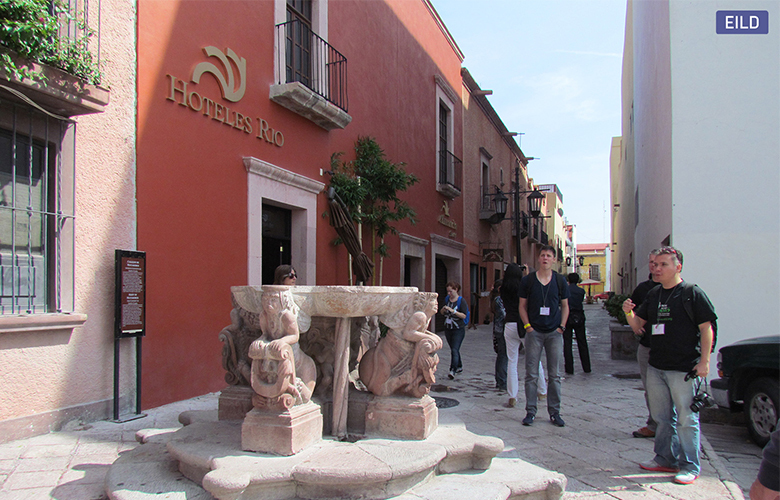 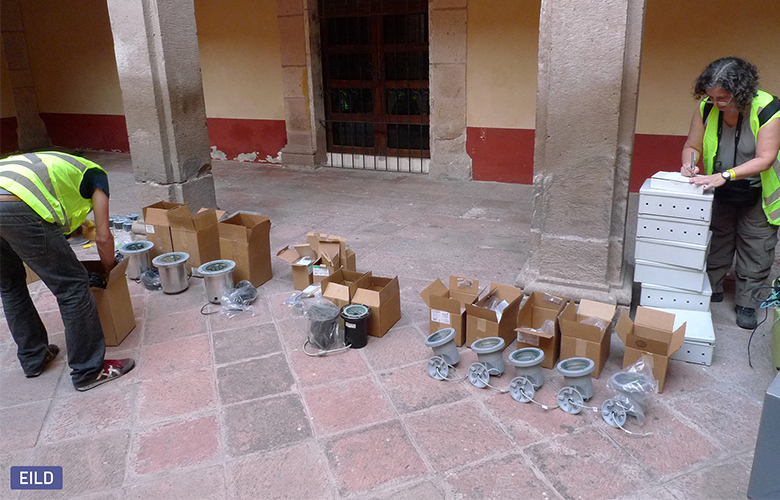 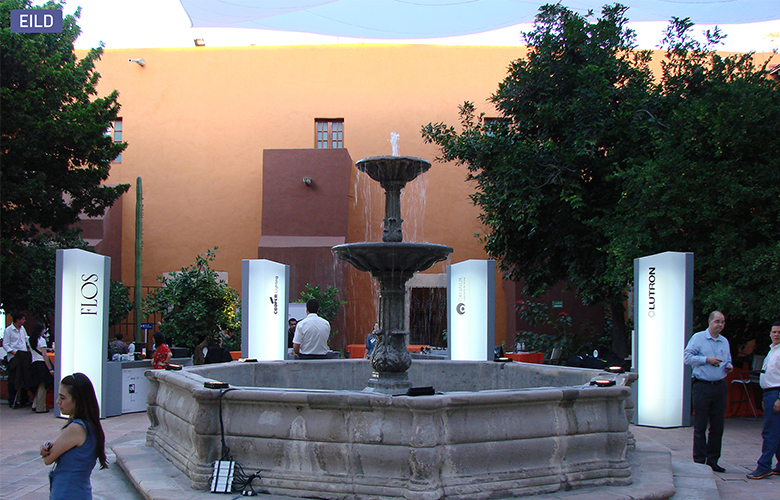 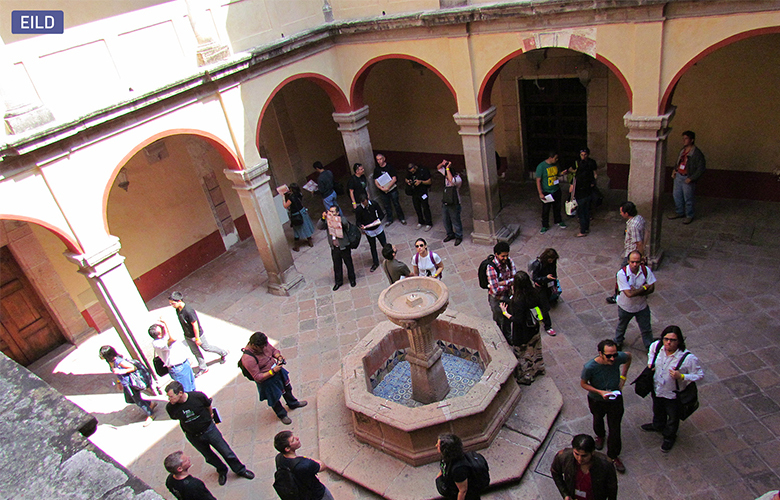 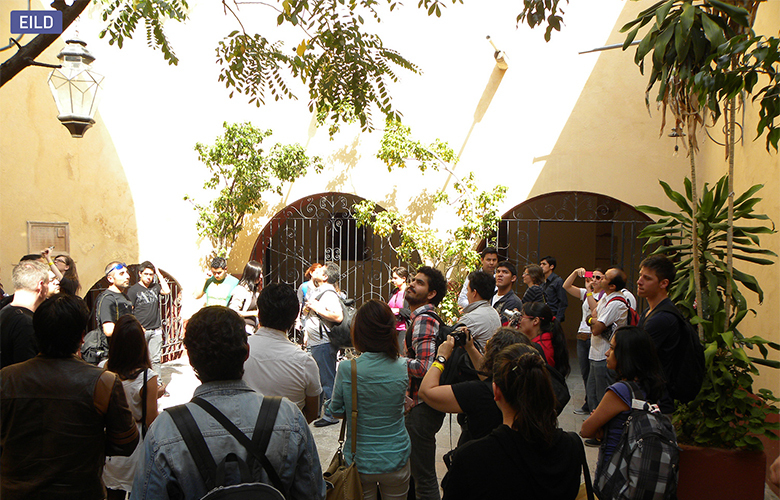 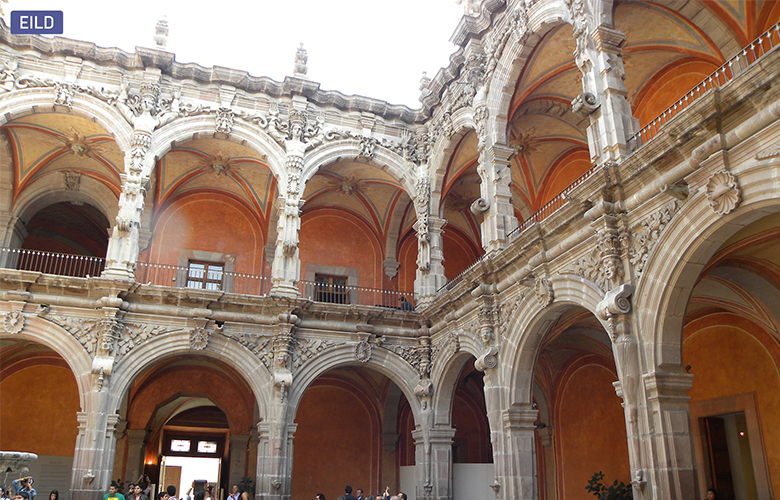 The EILD second edition in 2012 took place in Mexican lands, more specifically in the historic city of Querétaro, declared historical heritage by UNESCO. 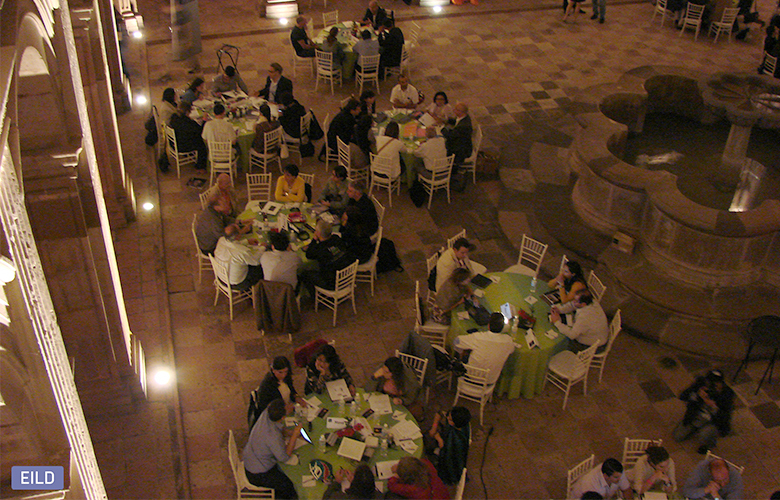 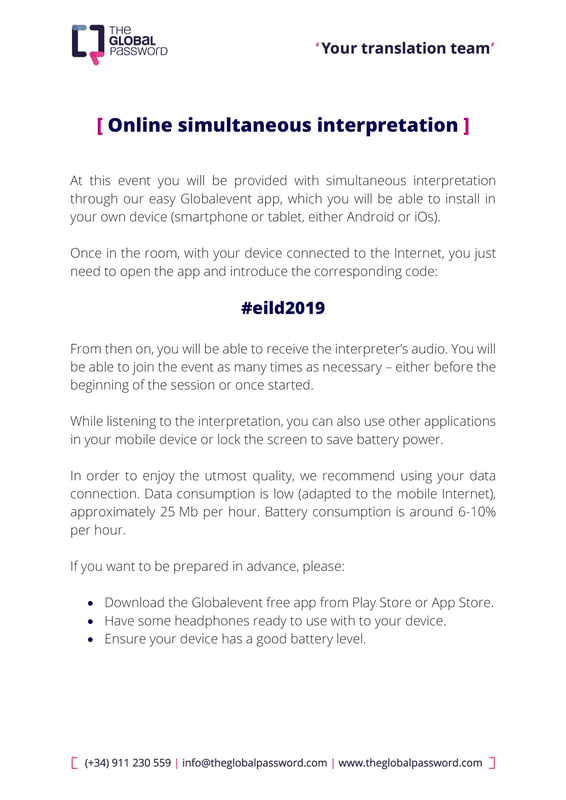 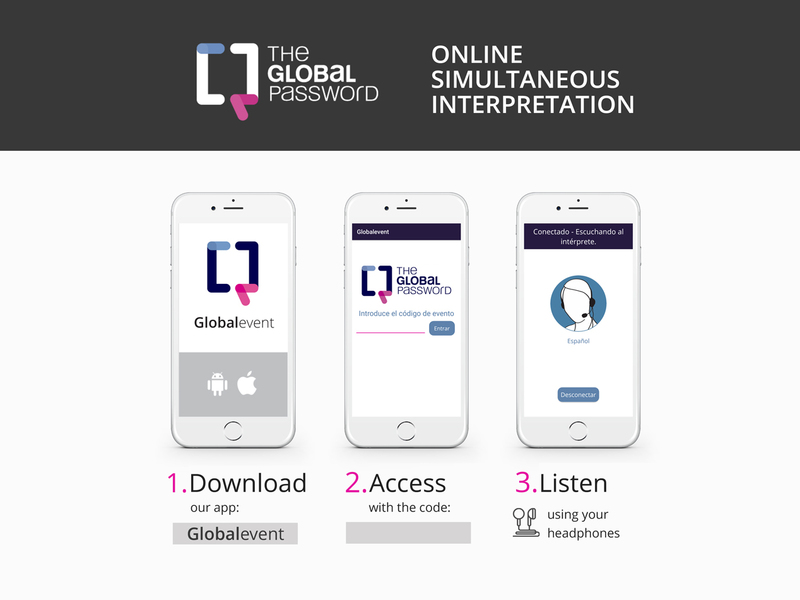 There were three days full of activities, counting with 320 participants and a selected group of speakers coming from Mexico, Brazil, USA, Spain, France and others. 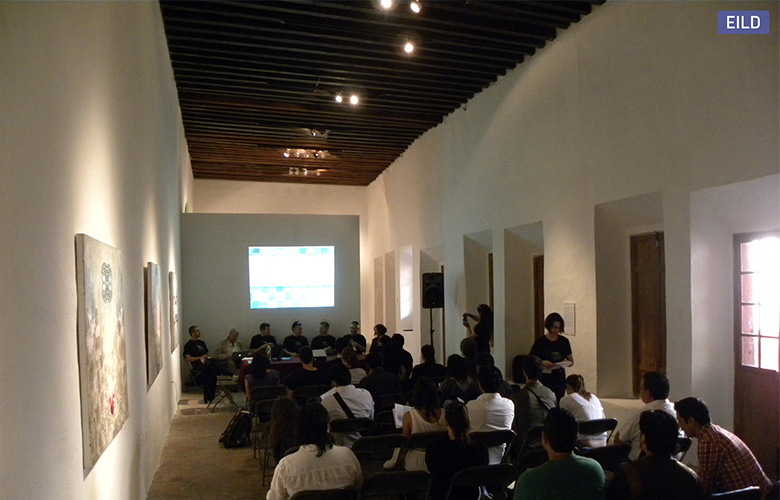 In parallel with these activities a technologic show and discussion tables also took place. 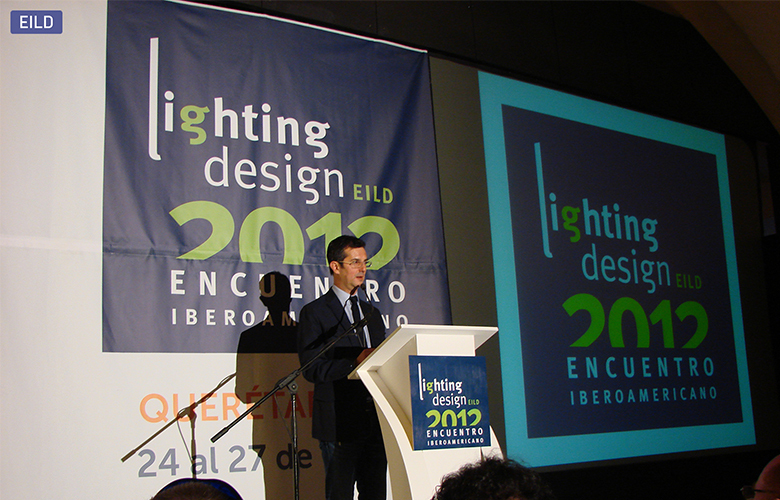 It has helped as an exchange platform between lighting designers and manufacturers as a way to get to know about the latest releases and products application. 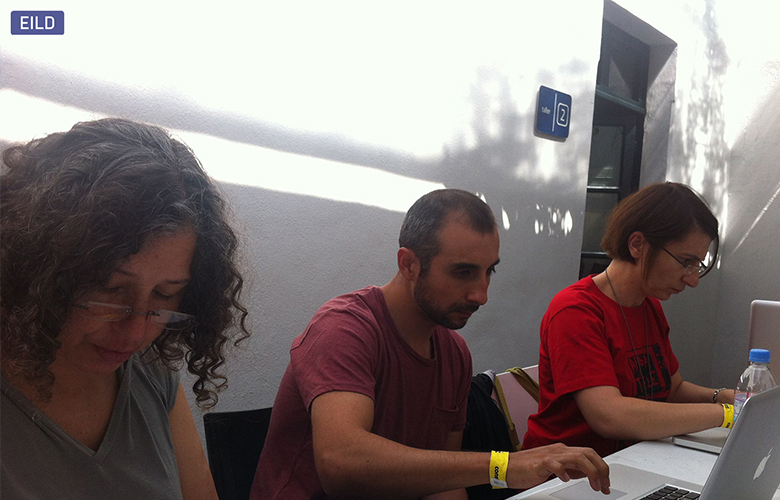 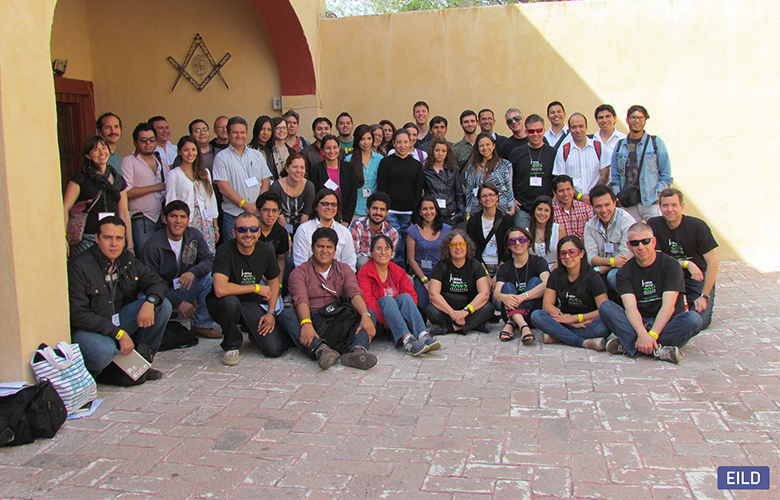 The Workshop Queretaluz took place over the five days prior to the gathering. 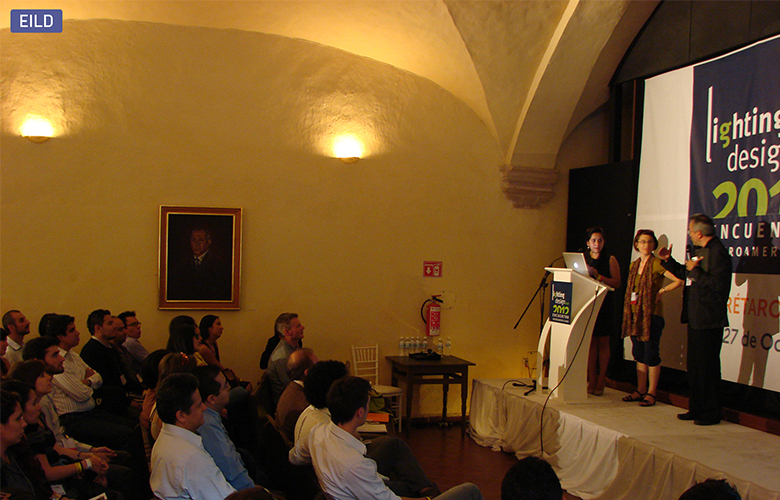 The lighting designers Anne Bureau (FR) and Magali Méndez (MX) were the workshop coordinators among six other designers, giving a unique experience for more than 40 people coming from Brazil, Argentina, Chile, Colombia, Mexico and Uruguay. 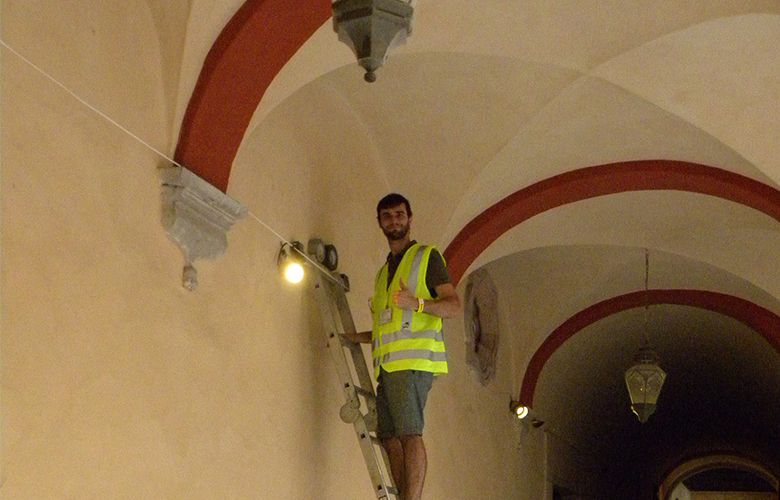 There were long working hours covering site analysis, project concepts and fittings installation. 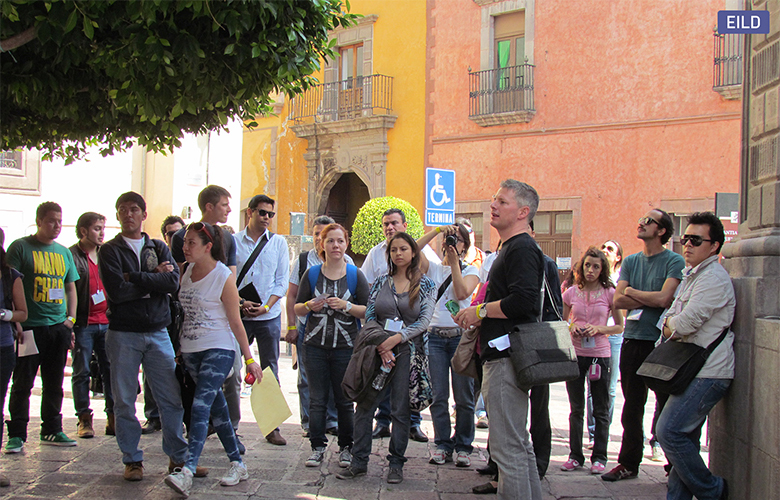 With no doubt it has been a great opportunity to share experiences and knowledge throughout the whole process. 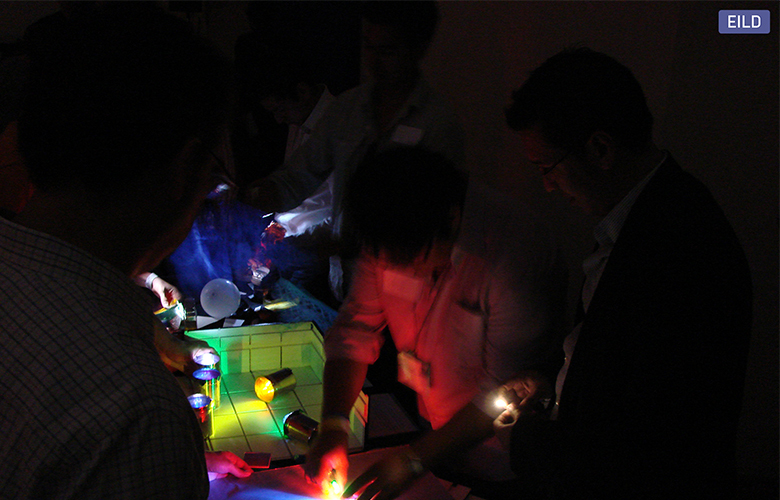 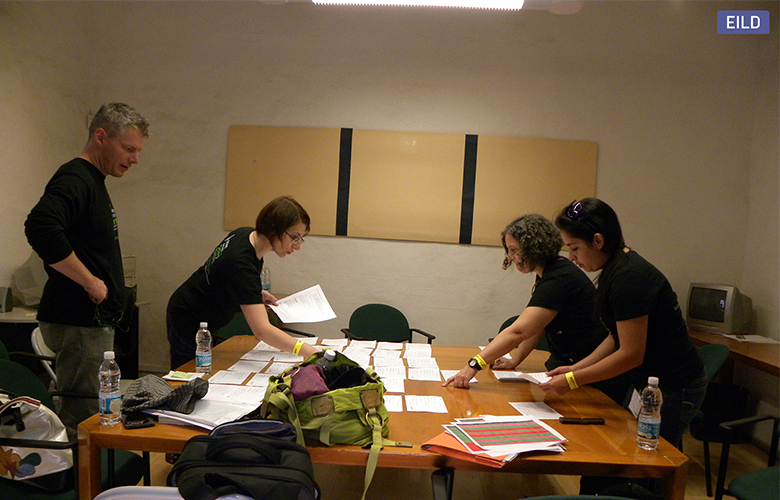 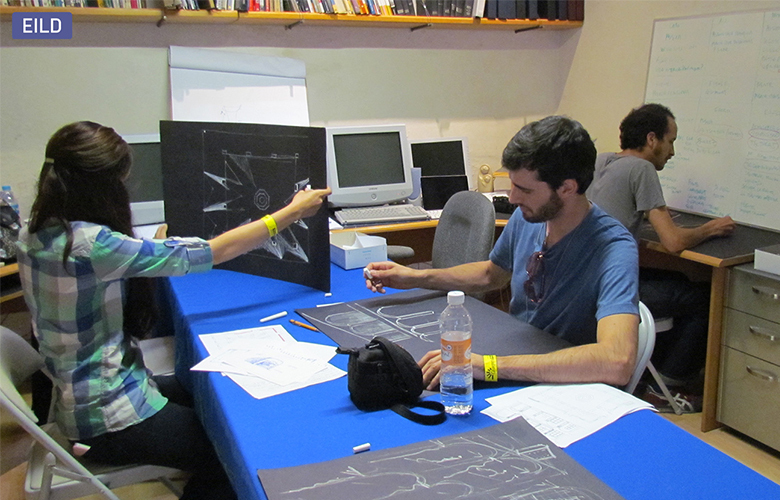 Apart of the workshop, the activity ¨Jogo da Luz¨ took attention of the participants. 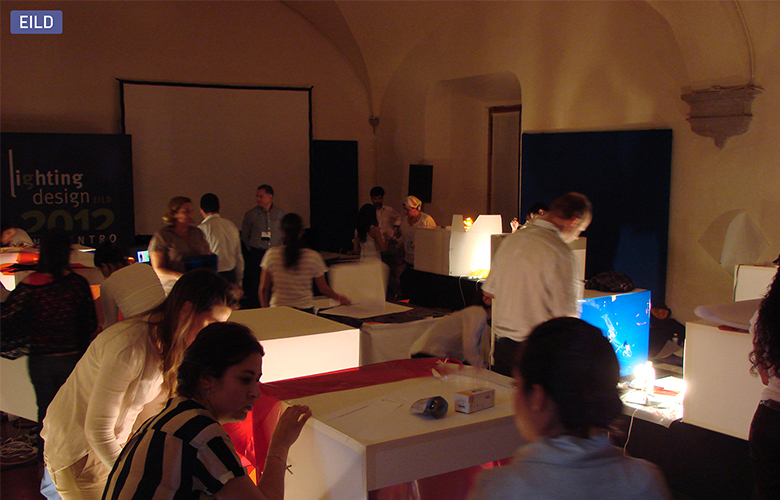 It was coordinated by the lighting designer Maria João Pinto Coelho (PT) & Ignacio Valero (ES), and developed by seven professionals and seven students. 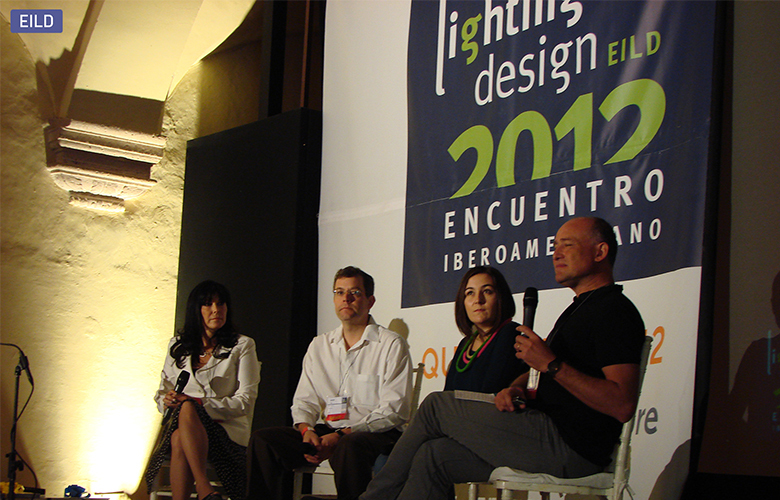 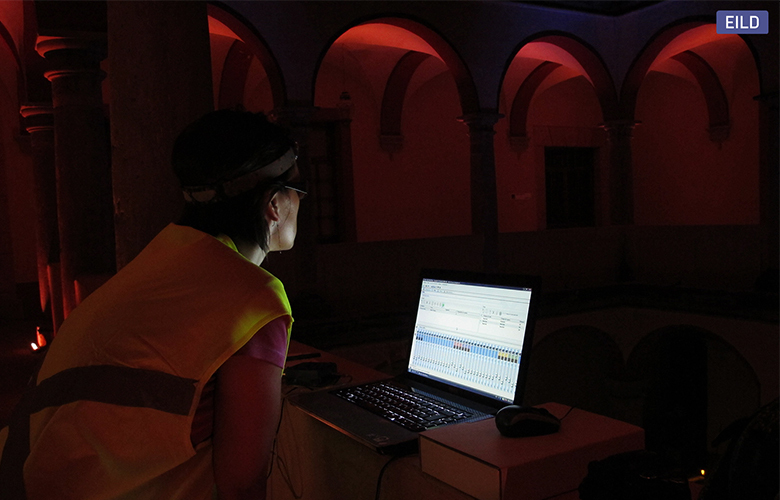 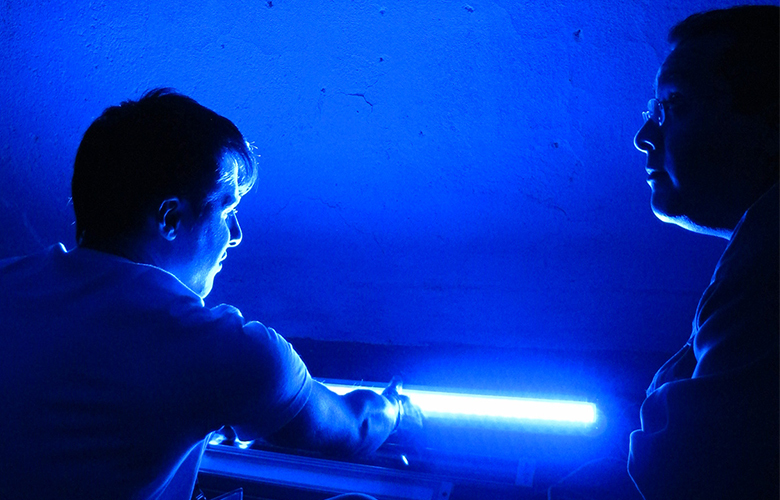 This task has provided moments of integration, creativity and leisure among the participants, bringing together lighting designers and manufacturers. 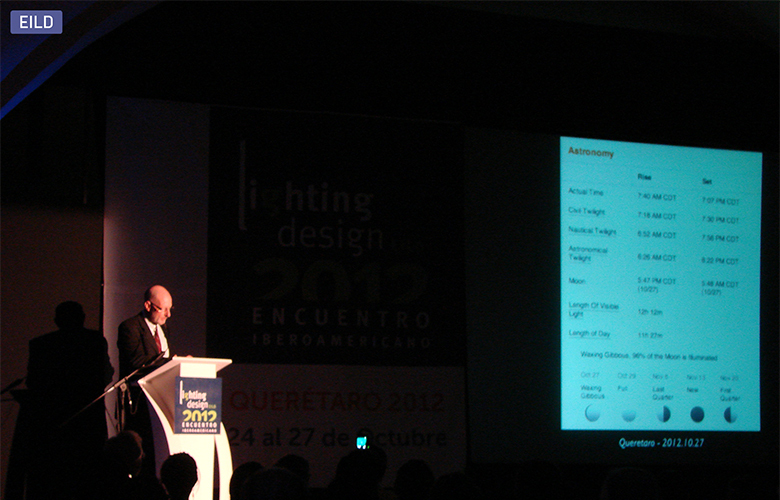 Sponsors: Lamp, Trilux, Deltalight, Iguzzini, Flos, Osram, Philips, Lutron, Hess, Luxiona, Havells, GE, Cooperlighting, BHP Energy Mexico, Construlita, Oranlux. 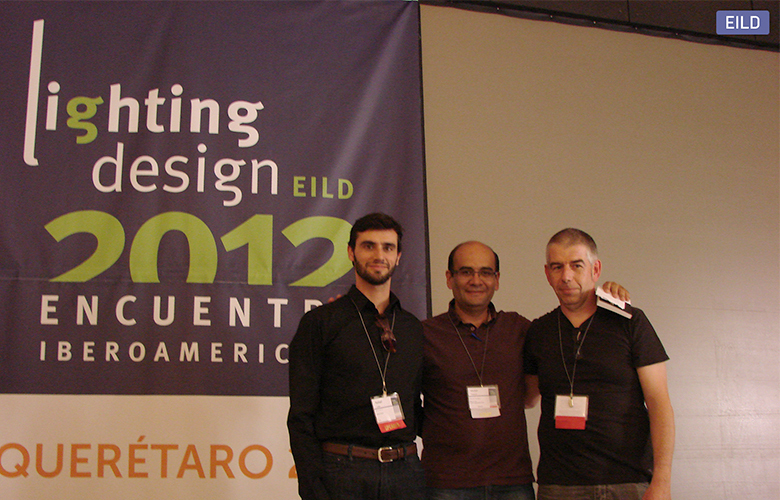 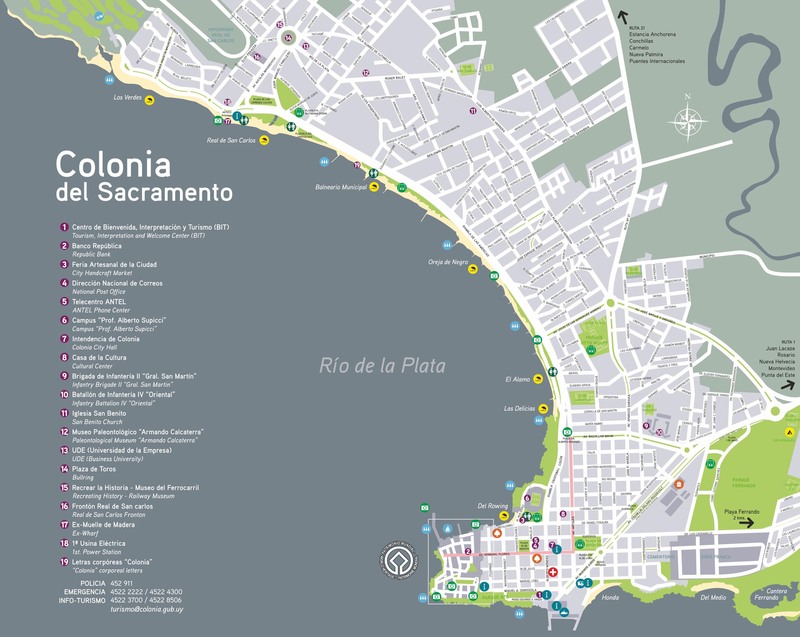 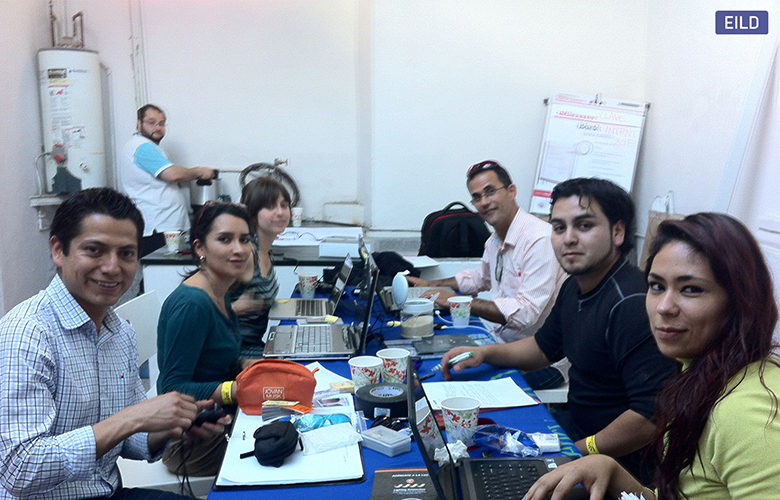 Partners: Asbai, DIA, APDI, IALD, PLDA, IES México, Dim.